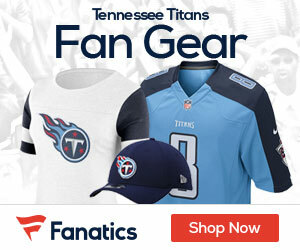 Titans lineman Sebastian Tretola was shot in the leg early Sunday morning in Arkansas, Jessica Bliss of the Tennessean reports. The Fayetteville Police Department is investigating a shooting that occurred about 2 a.m. in a parking lot near the Sterling District Apartments off Dickson Street, according to KNWA-TV. 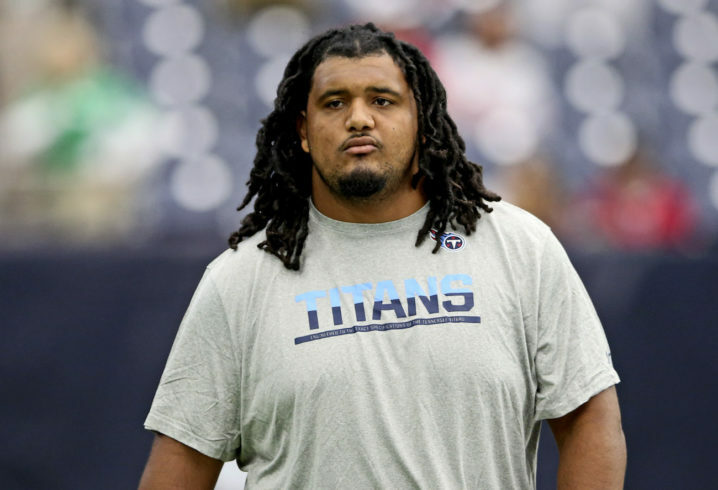 A family member confirmed to the television station that Tretola was injured in a shooting. “We are aware of the reports that Sebastian received treatment for a wound when he was grazed by a bullet.